Payson Hall, PMP®, is a consulting project manager for Catalysis Group, Inc. in Sacramento, California. Formally trained as a software engineer (B.S. Computer Science), his early career included both commercial software development and systems integration. As his career progressed, his duties expanded to include increasing project management and consulting responsibilities. Today he coaches project managers and sponsoring executives, develops and teaches project management related courses, and consults and performs project reviews and independent project oversight for large Information Technology projects. 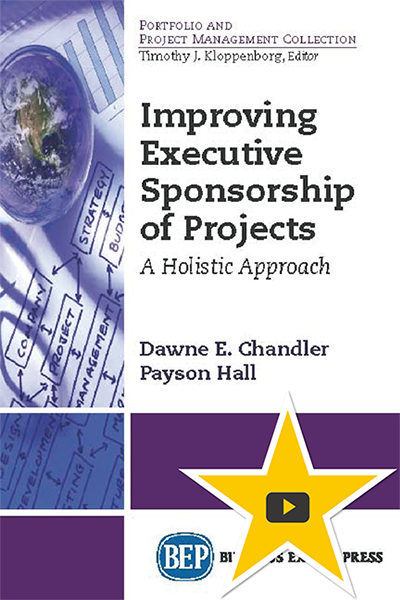 Payson believes the goal of project management is to both help organizations get projects done and support effective organizational decision-making. Working with project managers and sponsoring executives naturally led to conversations about how project ideas are selected for further consideration and inclusion in an organization’s portfolio. This in turn led to helping organizations with strategic planning and portfolio alignment. Payson has performed and consulted on a variety of hardware and software systems integration projects in both the public and private sectors throughout North America and Europe during his 35-year professional career. He has consulted with four of the top 25 Fortune 500 companies, has published over 100 project management articles, and is a sought after conference speaker who specializes in demystifying project management topics.